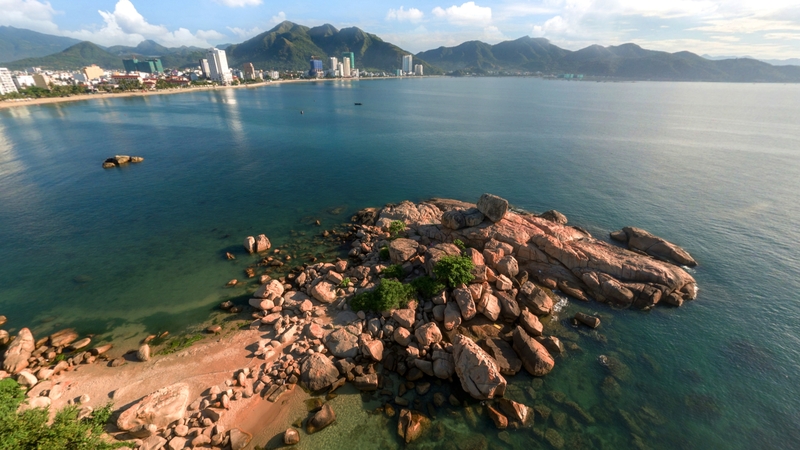 Nha Trang is becoming increasingly popular in recent years because of its pristine beach, best scuba diving center of Vietnam as well as lots of interesting places and delicious food to enjoy. 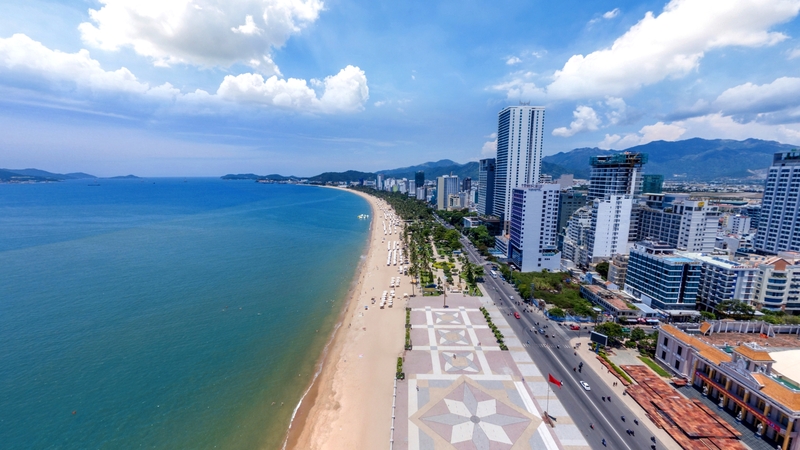 With the 4-km- long main strip of beaches, Nha Trang Bay covers the area of 405km2 including 19 large and small islands. 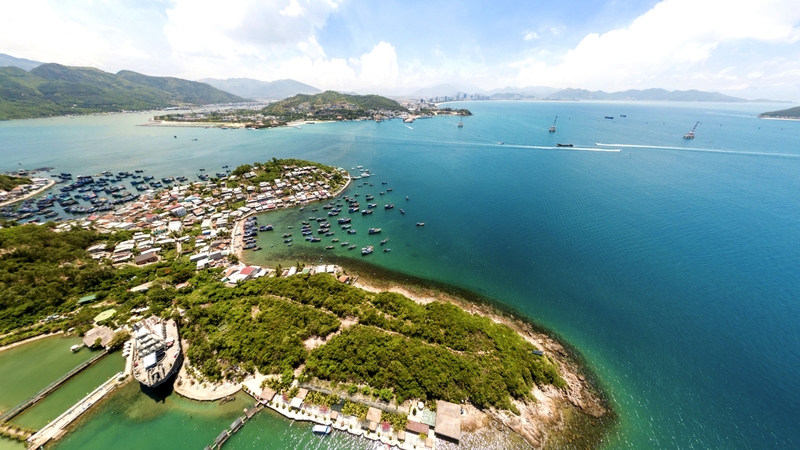 As viewed from high above, the bay looks like the aquamarine stone sparkling in the sunshine, bounded by miles of smoothly golden sands. 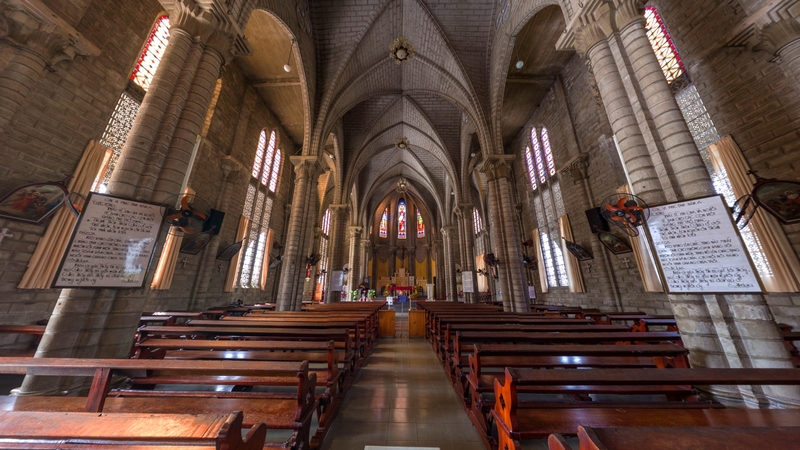 Nha Trang church is a famous tourist attraction in the city. 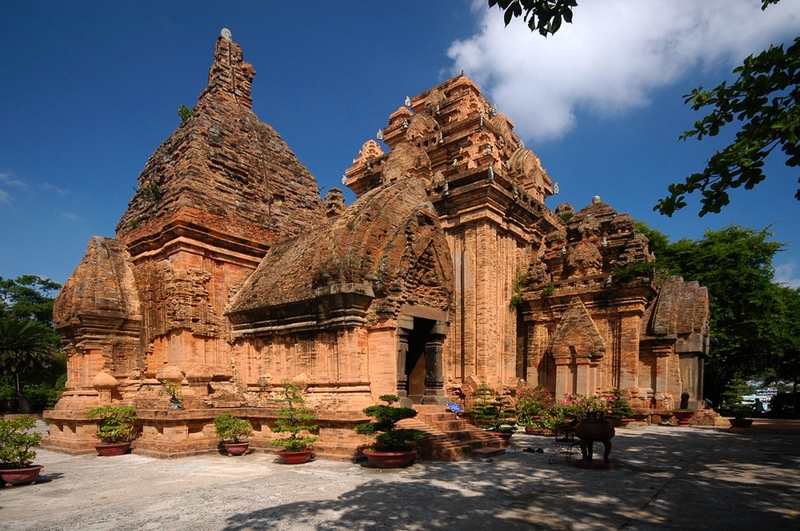 The visitors in Nha Trang - Khanh Hoa take the opportunity to learn more about the historical cultural monuments and buildings with many unique architectural styles.